If you have been thinking of what to gift to new parents, then look no further, we are sure you are going to like these cool products we collected from all over the world for you. Evoz: Evoz is a smart baby monitor specifically designed for busy parents to stay connected with their baby. It features a wide angle HD camera that connects via Wi-Fi, and using it's app you can keep an eye on your baby on your smartphone. It notifies you when your baby is crying, plays lullabies to calm your baby, tracks baby data and provides temperature alerts. 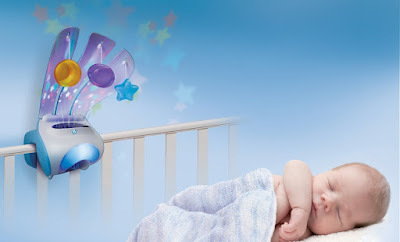 You can even control your baby's nightlight and talk to your baby when you are away. Buy. 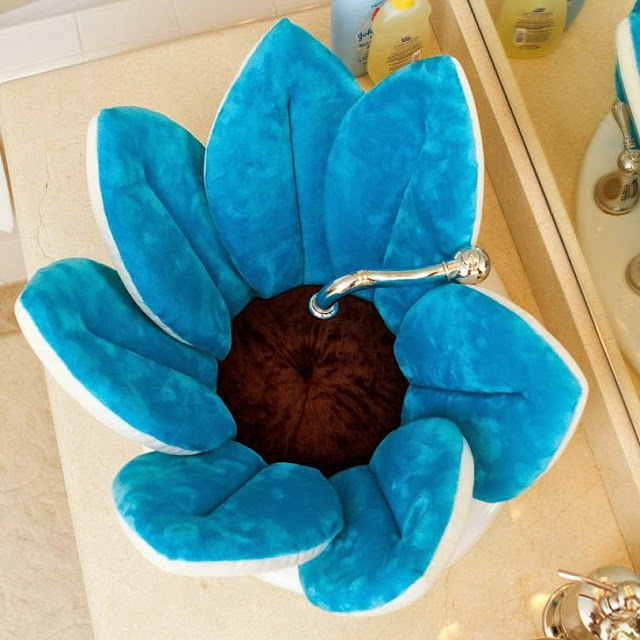 Blooming Bath: Just place the Blooming Bath in your washbasin and it creates a cool cushion to wash your baby. Buy. FlyeBaby Infant Travel Seat: The FlyeBaby Infant Travel Seat makes traveling with your baby much easy. This hammock type seat can be used on an airplane or attached to a dining room chair. 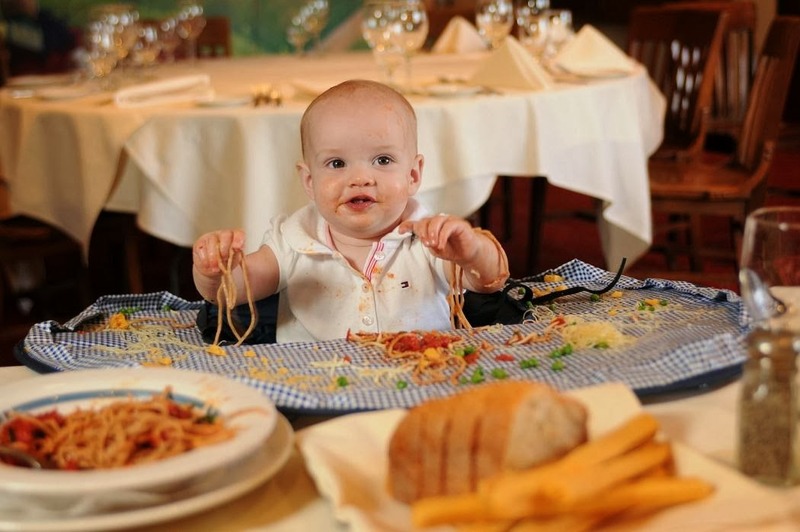 It can be used on an airplane during the cruise portion of the flight. It features a 5-point harness system to keep your baby safe and supports up to 25 lbs. Buy. 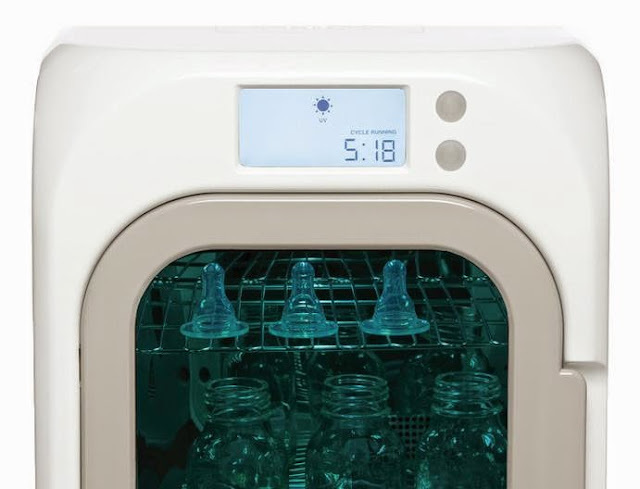 UviCube: UviCube safely dries, cleans and stores baby bottles. Buy. Iiamo Go Self Warming Baby Bottle: This self-warming baby bottle warms 6 oz of milk to 98.6F in 4 minutes and it remains warm for up to 30 minutes. 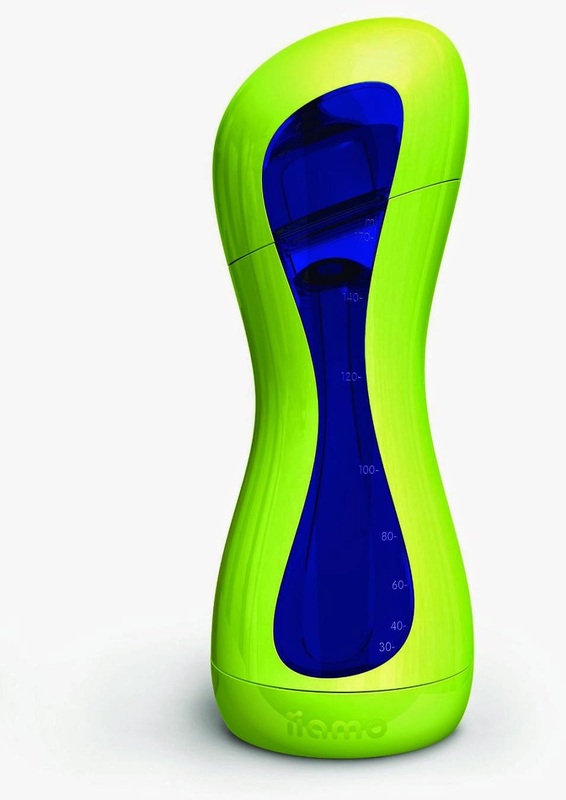 This bottle can heat itself on the go, making things a lot easier for you. Buy. 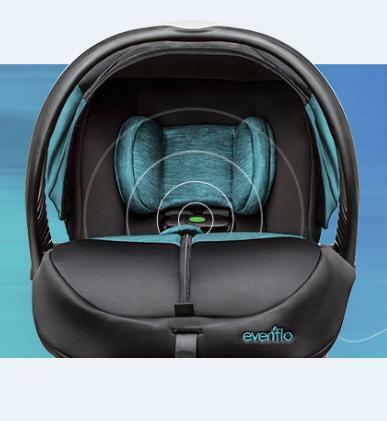 Evenflo DLX Infant Car Seat: The Evenflo DLX Infant Car Seat comes with Sensorsafe technology. It features a wireless receiver and smart chestclip and works along with cars OBD and reminds you with gentle tones that your baby is present in the your vehicle. Apart from this it even notifies you when the chestclip becomes unbuckled during travel. Buy. Withings Smart Sleep System: The Withings Smart Sleep System monitors and improves your sleep quality through the combined use of a tracker placed under your mattress, an active light and sound Bedside Device, and a smartphone app. It tracks and improves your transitions into and out of sleep with a combination of sound and light effects. 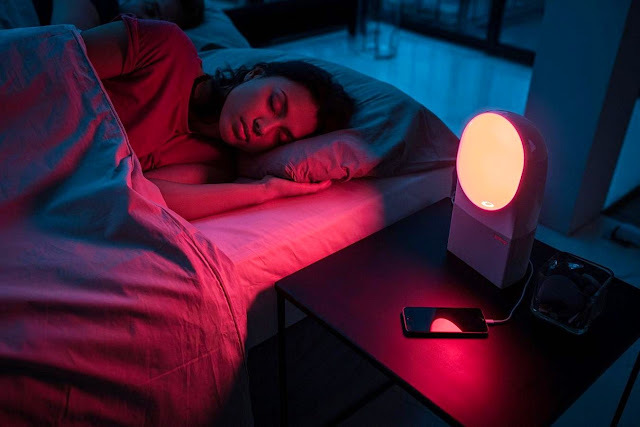 It monitors the conditions in your bedroom, wakes you up at the best time in your sleep cycle, features touchsensitive interface, and works with two persons in bed and more. Buy. 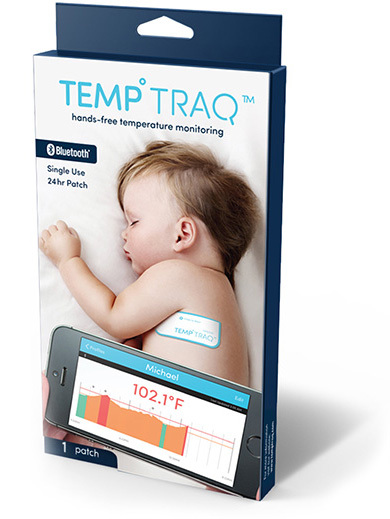 TempTraq: TempTraq is a wearable and intelligent temperature meter that wirelessly sends real-time temperature updates on your smartphone for 24 hours. 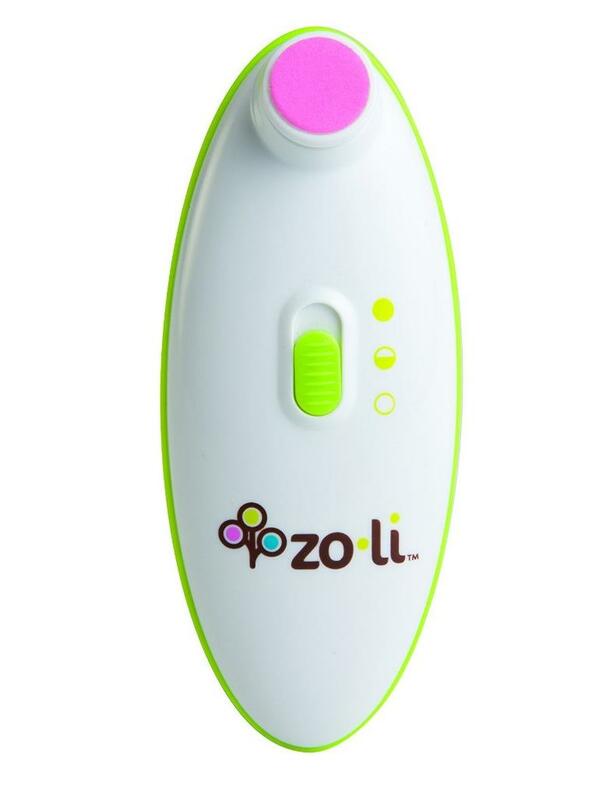 It continuously monitors, records, and sends alerts of a child's temperature to your mobile device upto 40 feet. Buy. 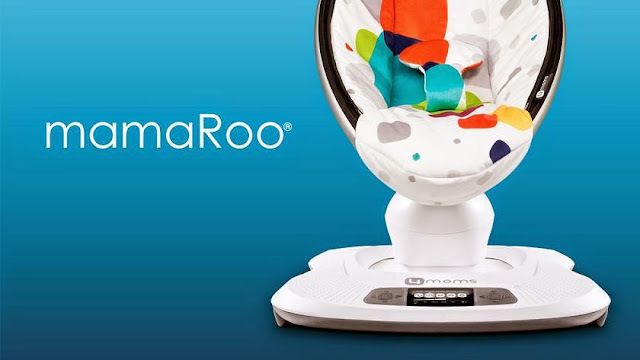 MamaRoo: This smart baby rocker from 4moms bounces up and down and moves from side to side to comfort the baby. It comes with built-in songs (four soothing sounds or play your favorite songs) and MP3 plug-in. It supports max weight of 25 lbs, and you can control it from your smart device; it's compatible with both iOS and Android smart devices. Buy. 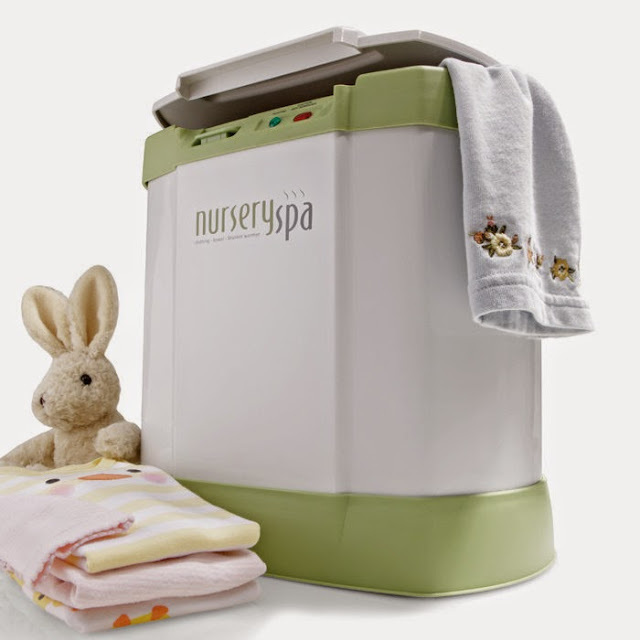 Nursery Spa Towel and Clothing Warmer: Its a perfect gadget for warming outerwear on a cold day. 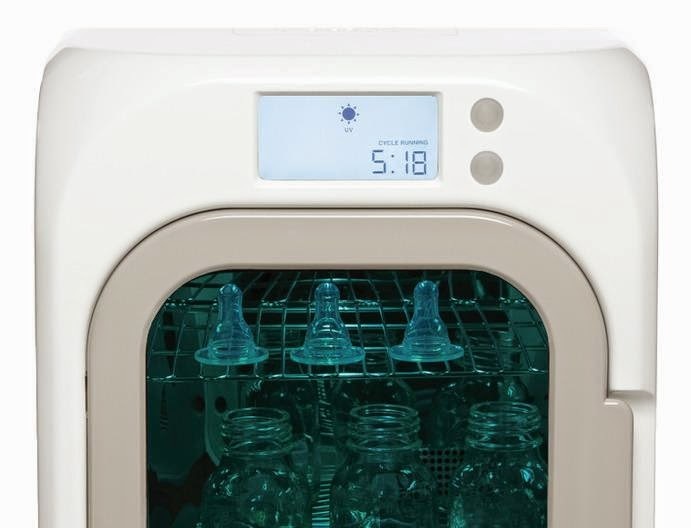 It gently warms your baby's clothing, blankets, towels and more to a cozy temp in less than 10 minutes. Buy. 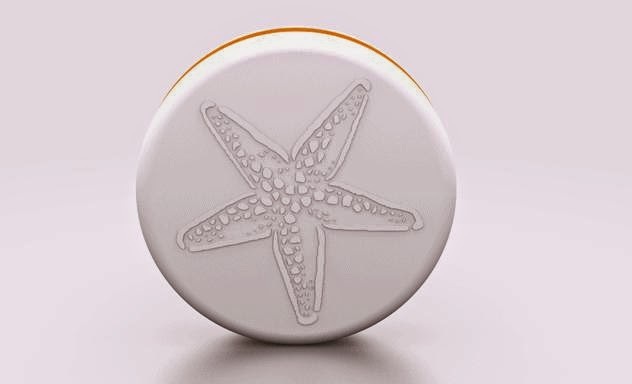 Starfish: Starfish is a weight-activated seatsensor that needs to be placed in your baby's car seat and once you place your baby on Starfish, the device automatically connects with your smartphone, sending you a notification that your baby is in his or her seat. It also creates a geofence (around 20 feet), and will automatically notify you that you've left the baby in car. It comes with an added layer of protection; the device can notify your family and friends if you haven't responded to the notification after 5 minutes. Buy. 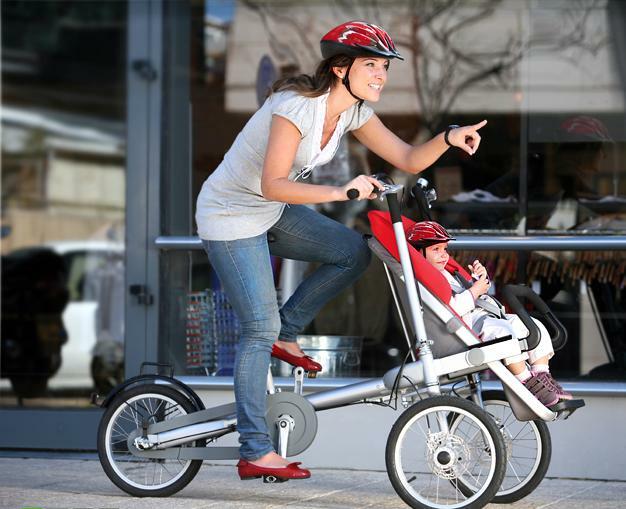 Bike Transforms into a Baby Stroller: This innovative bike design combines bicycle with the functionality of a baby stroller. Buy. Baby Bjorn Bib: This innovative Baby Bjorn Bib features deep, wide front pocket in the front to catch most of the dropped food. Buy. 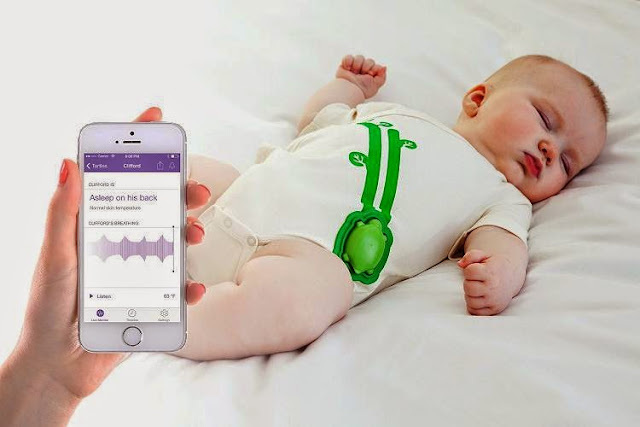 Mimo Smart Baby Monitor: The Mimo Smart Monitor connects with your smart devices and provides baby's sleep activity, breathing pattern, body posture, skin temperature and live audio in real-time. The starter kit contains 3 machine washable organic cotton kimonos, 1 low power Bluetooth transmitter and a Wi-Fi and recharging base station. Buy. Neatnik Saucer: The Neatnik Saucer can be placed in standard restaurant high chairs and overlaps the dining table so baby diners have extended table and play space. Buy. 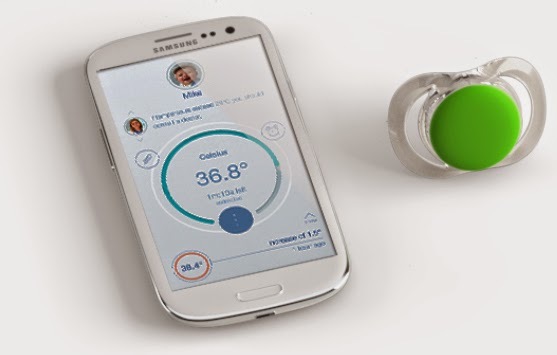 Smart Patch Temperature Meter: This smart device allows you to monitor your kid's temperature remotely and continuously using your smartphone. If the temperature raises, you will receive alerts on your smartphone. Buy. 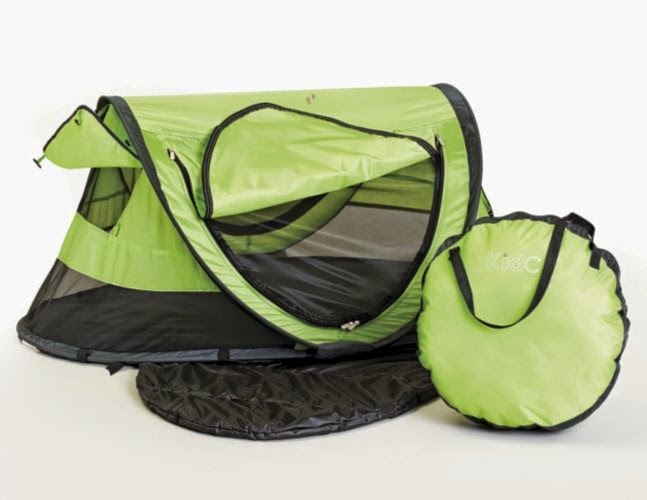 PeaPod Plus Baby Travel Bed: PeaPod is a portable, pillow baby travel bed that weighs less than 4 lbs. and opens instantly. It features ventilation windows, base for maximum airflow, and removable sleeppad. Buy. Watch Over Me Dream Station: The Watch Over Me Dream Station uses 5 phases of light and sound to create its Smart Sleep Program. To calm baby down and prepare them for sleep the paddles begin to sway, gentle music is played and softlight is projected. 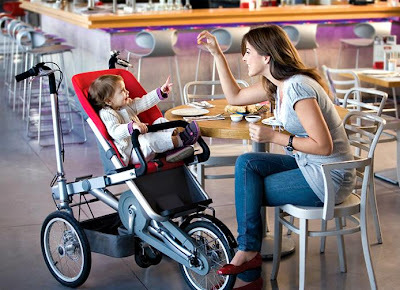 Its capable of detecting less activity by the sleepy baby, lights and music made softer to ease your baby into sleep. Buy. Pacifi: This smart pacifier monitors your baby's temperature and sends the data to an app on your iOS or Android smartphones. Buy. Zo li Buzz B Nail Trimmer: The Zo li nail trimmer safely trims nails with oscillating action. 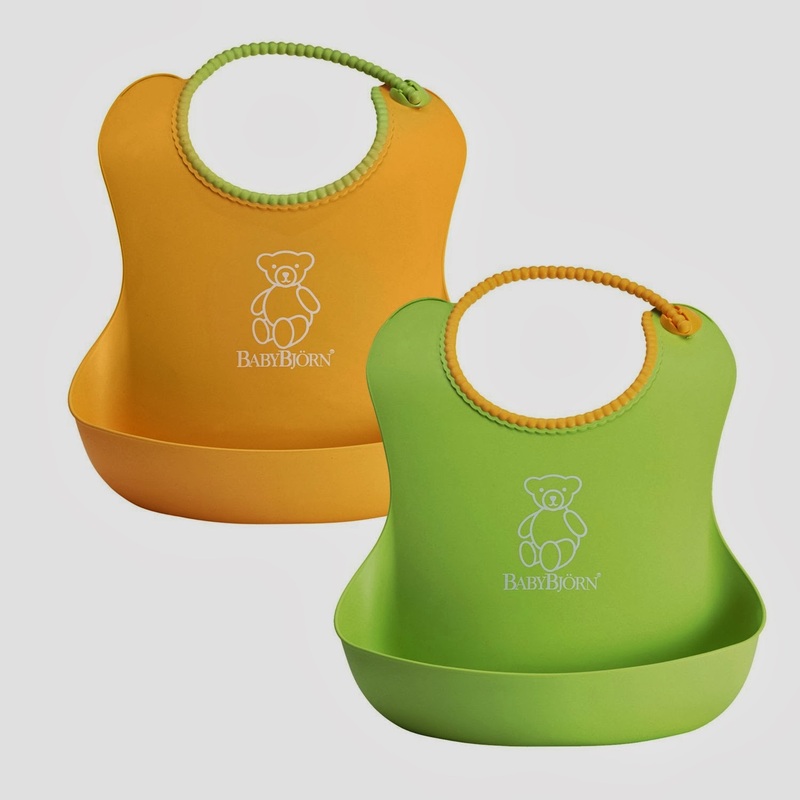 It comes cushioned; specially designed for baby's nails so it won't affect the surrounding skin. Buy. 15 Cool and Innovative Car Organizers. 15 Coolest and Awesome Fitness Gadgets. 15 Innovative and Smart Sunglasses Gadgets. 15 Coolest and Awesome Underwater Gadgets. 15 Coolest Inflatable Products and Designs - Part 2.